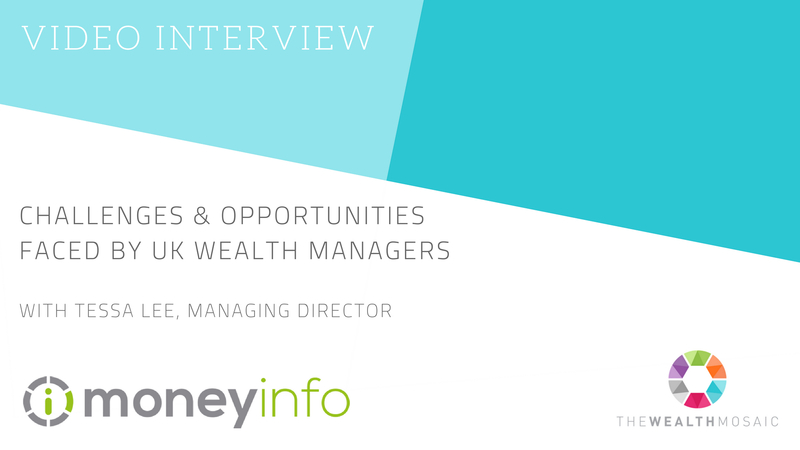 moneyinfo is a private fintech firm based in Henley in Arden, Warwickshire specialising in client portals and mobile apps for the wealth management industry. We are proud to work with some of the UK's most exceptional advisory businesses including Saunderson House, Aon, Prydis Wealth, Andrews Gwynne, Citywide and many more. 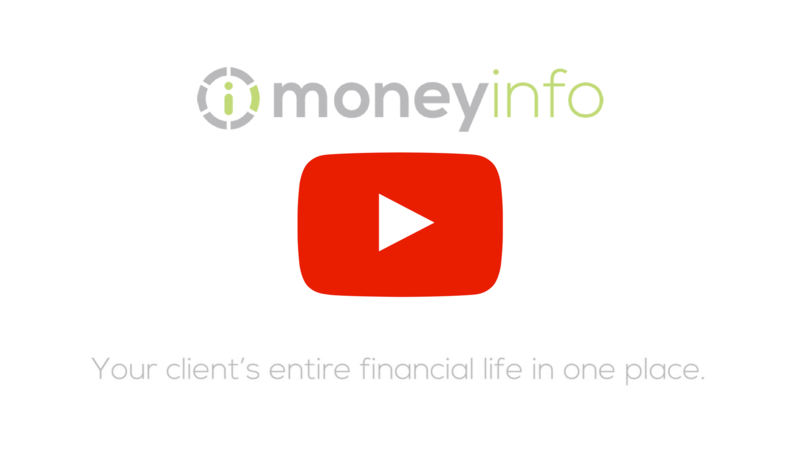 moneyinfo brings a client’s entire financial life including all of the associated documentation together with a single login, available on any device, regardless of the multiple investment platforms or back office systems being used by the adviser. Our software is designed to help wealth managers address the challenges of the 21st century with their own branded client portal and mobile app. 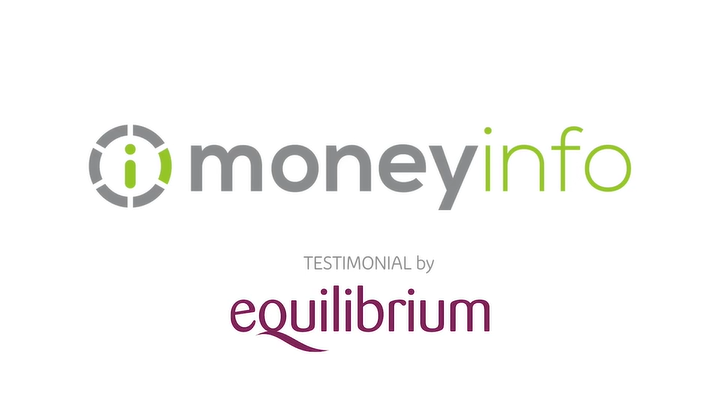 We have developed our moneyinfo client portal technology to allow aggregation of investments, insurance and pensions alongside a client’s personal finances and other assets. 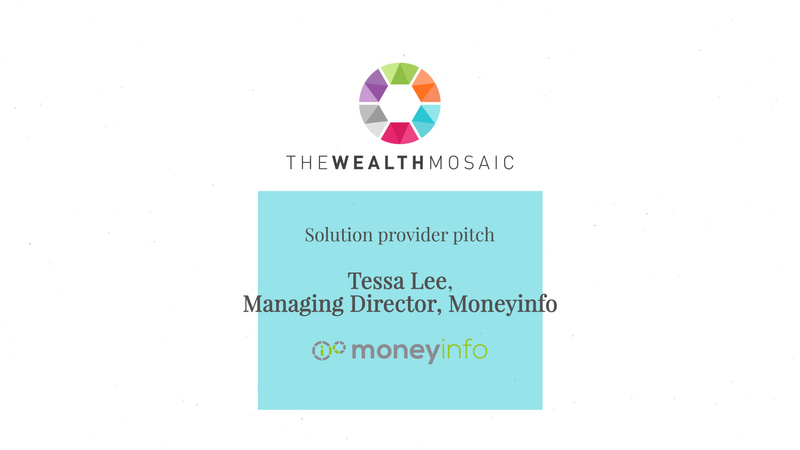 Our objective is to help wealth managers compete effectively against other digital emerging threats that aim to dis-intermediate professional advisers. The cost of advice is too high. It is not available to the majority of the population at a price they can afford. Technology is the only solution to this problem. The answer is not to replace advisers with technology but to enable advisers to deliver advice to more people through the use of technology. The majority of the time spent in delivering advice is gathering data. It’s the bit clients dislike and they often fail to provide accurate information. Imagine if all clients had all their finances in one place. How to pick your client portal supplier? GDPR - should you be worried? Robo advice: threat or opportunity for hybrid advisers? 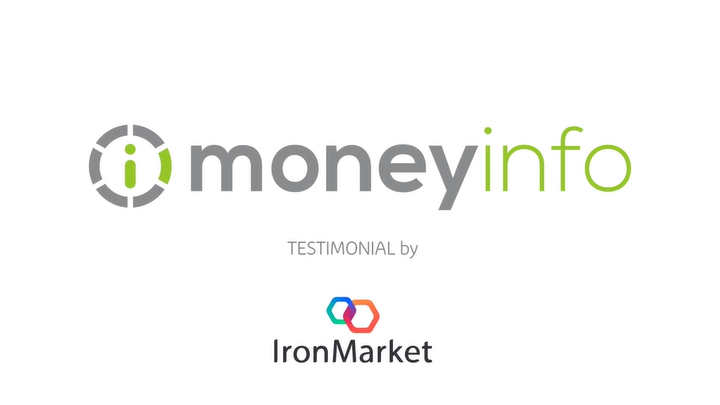 We will inform moneyinfo of your interest and request that they connect with you.